On the day late entries available between 6:30am – 9:45am at the Event HQ on the Wanaka Lake Front opposite the Wanaka Recreational Reserve. Pre Registered Participants are to collect their race numbers and transponders on the event day between 6:30am – 9:45am at the Event HQ on the Wanaka Lake Front opposite the Wanaka Recreational Reserve. An Event briefing will take place on race day approx 10 minutes prior to each respective event start time at the Event HQ on the Wanaka Lake Front opposite the Wanaka Recreational Reserve. The weather in January is generally quite warm with temperatures ranging between 18 – 24 Degrees Celsius with light winds on higher ground. At the same time with the event taking place in an alpine environment the weather can also change at any time. Please make sure you carry all of the compulsory gear required – it would be a shame for you to be disqualified half way in to your run and not allowed to continue! Participants are responsible to carry their own food and hydration for the event – however Water, Energy Drink and Jelly Beans will be readily available at designated locations approx half way along the event courses. Changing facilities and toilets are located near to the start and finish area on the Wanaka Lakefront. The awards ceremony will take place approx 12:00pm on Race Day. To be eligible for category and spot prizes participants must be present at the prize giving to claim their prize. There is plentiful car parking near the Event Hub along the Wanaka Lake Front together with nearby car parks. Please look out for CAR PARKING signs and follow directions of Race Officials. 1500m Swim, 40km Road Cycle, 10km Trail Run. We have not compromised anything to bring you an unbelievable event that showcases what Wanaka has to offer in the way of recreational fun. Starting with a swim in spectacular Lake Wanaka, swimmers will follow a 2 lap / 1500m clockwise – triangular course. Leaving the water, participants will transition to the cycle stage close to the waters edge. Upon exiting the transition area – cyclists will turn right on to the Wanaka – Mount Aspiring Road towards the Treble Cone Ski Area for 20km before turning around at a controlled checkpoint and returning to transition. Upon exciting the bike to run transition area – runners will follow the lakeside trails for 5km before turning around at a controlled checkpoint and return following the same lakeside trail to Finish Line located next to the Transition area. 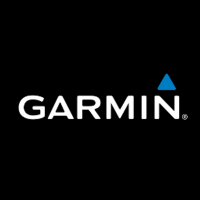 Support crew may assist participants in transition areas only. To keep transition areas free of congestion, the support crew must stand behind the tape and wait for their competitor to arrive before entering transition. 750m Swim, 20km Road Cycle, 5km Trail Run. Starting with a swim in spectacular Lake Wanaka, swimmers will follow a 1 lap / 750m clockwise – triangular course. Leaving the water, participants will transition to the cycle stage close to the waters edge. Upon exiting the transition area – cyclists will turn right on to the Wanaka – Mount Aspiring Road towards Glendhu Bay for 10km before turning around at a controlled checkpoint and returning to transition. Upon exciting the bike to run transition area – runners will follow the lakeside trails for 2.5km before turning around at a controlled checkpoint and return following the same lakeside trail to Finish Line located next to the Transition area. We have not compromised anything to bring you an unbelievable event that showcases what Wanaka has to offer in the way recreational fun. Starting with a swim in spectacular Lake Wanaka, swimmers will follow a 1 lap / 300m clockwise – triangular course. Leaving the water, participants will transition to the cycle stage close to the waters edge. 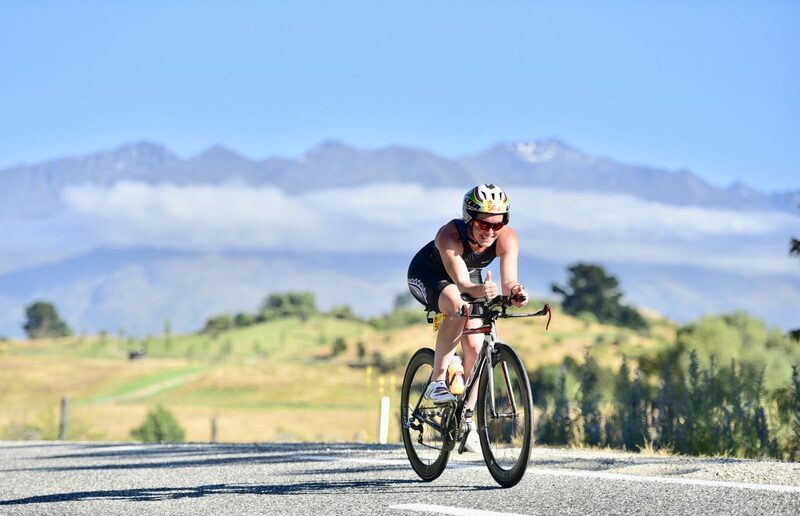 Upon exiting the transition area – cyclists will turn right on to the Wanaka – Mount Aspiring Road towards Glendhu Bay for 5km before turning around at a controlled checkpoint and returning to transition. Upon exciting the bike to run transition area – runners will follow the lakeside trails for 1.5km before turning around at a controlled checkpoint and return following the same lakeside trail to Finish Line located next to the Transition area. 1.5km Trail Run, 20km Road Cycle, 5km Trail Run. Starting with a 1.5km Trail Run – runners runners will follow the lakeside trails for 750m before turning around at a controlled checkpoint and return following the same lakeside trail back to the Transition area. Participants will then transition to the cycle stage close to the waters edge. Upon exiting the transition area – cyclists will turn right on to the Wanaka – Mount Aspiring Road towards Glendhu Bay for 10km before turning around at a controlled checkpoint and returning to transition. 100m Swim, 800m Trail Run. Starting with a swim in spectacular Lake Wanaka, swimmers will follow a 100m course in a straight line close to the Wanaka Lake Front. *Parents and guardians are to support the participants by walking alongside the swimmers along the waterfront. Leaving the water and on to the run – participants will follow the lakeside trails for 400m before turning around at a controlled checkpoint and return following the same lakeside trail to Finish Line located next to the Transition area. Both the 10km and 5km Trail Runs follow an out and back course along Wanaka’s beautiful lakeside trails. The 10km participants will turn around at 5km and the 5km participants will turn around at 2.5km respectively.